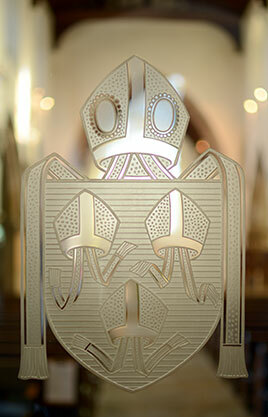 It is one of the smaller churches in the Diocese, seating only 60. 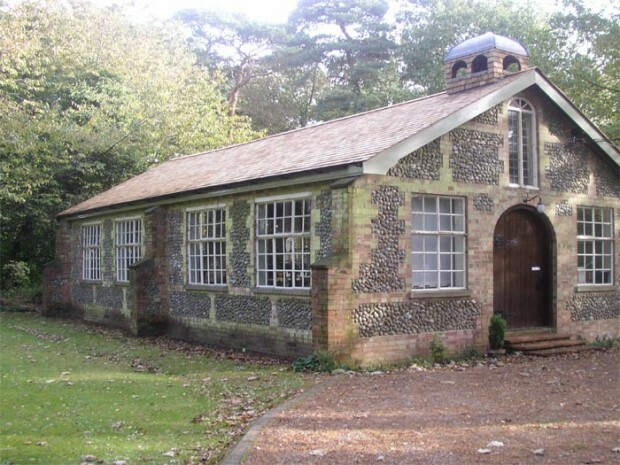 It was built in 1924 as the chapel of Bramblewood Sanatorium, which cared for TB patients in Kelling (the civil parish of High Kelling was established in 1987, the area previously having straddled the junctions of Kelling, Bodham and Holt). 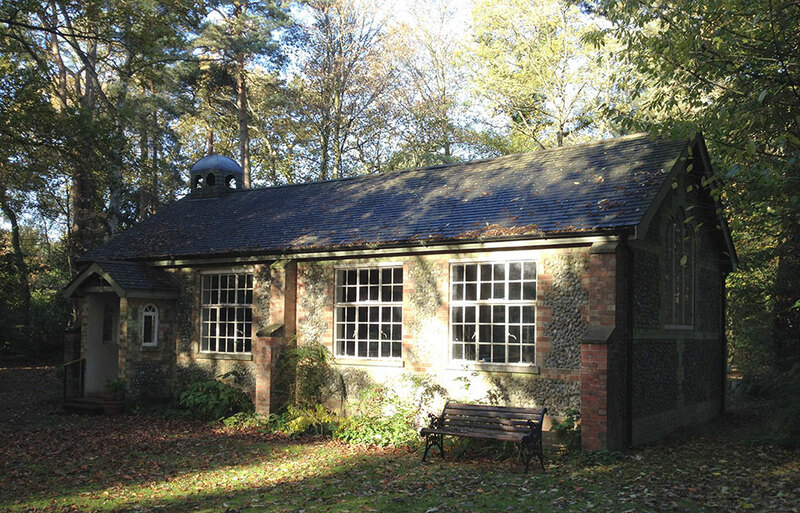 In 1955 Bramblewood was closed and the Chapel building was purchased by High Kelling residents for £500. The first service was held in November 1955, at All Saints Tide, and the Rector of Holt (The Revd. John Southern) agreed to take responsibility for the services. The church was used for fifteen years in an unofficial capacity, served by the Holt clergy, and was not officially licenced for worship until September 1970. In 1977 High Kelling was included in the ecclesiastical parish of Holt. In 1978 All Saints Church was finally recognised as a District Church within the Parish of Holt, and in 1994 the Parish was renamed ‘the Parish of Holt with High Kelling’. Each month, usually on the second Tuesday, an invitation is extended to all High Kelling residents to come for a cup of coffee and biscuits and have a chat with friends and neighbours. 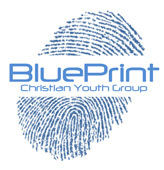 With a different venue and hostess each month this is well supported and provides a welcome opportunity for fellowship. It has become a tradition at All Saints to celebrate the Harvest with a Supper in the Social Centre on the Saturday evening before the Sunday Harvest Thanksgiving Service. This meal provides an opportunity for all local residents to join the congregations of All Saints and St Andrew’s to enjoy a meal and share a most entertaining evening together. At All Saints Tide all residents are invited to contribute to the church Gift Day and this provides the opportunity for financial support for the church which is welcomed by many residents who are not worshippers. The Sunday Festival Eucharist is followed by a shared meal in the Social Centre when the congregations of All Saints and St Andrews bring along a plate to contribute to the festive meal. 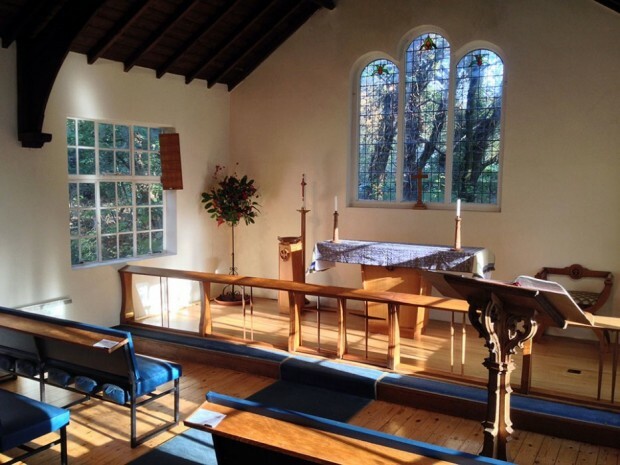 All Saints District Church is situated in an attractive woodland setting in High Kelling, two miles from St Andrew’s Church.